3DTV is finally becoming affordable for families, with glasses prices dropping on active 3DTVs and passive 3D sets (the ones that use the same cheap glasses you get in theaters) hitting the market. 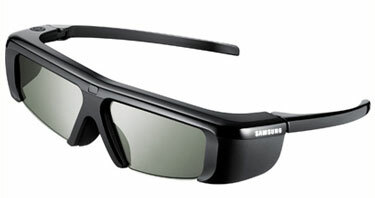 Beginning May 1, 2011, Samsung’s active 3DTV glasses (model SSG-3100GB ) will be available for $49.99, an $80 price drop. 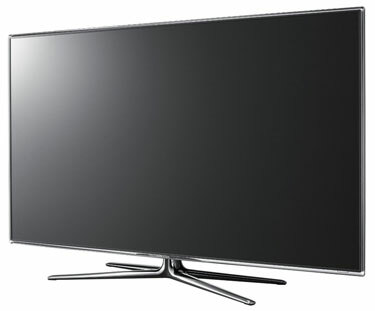 Add that to the promotion that Samsung’s running starting April 24, 2011 for two pairs of free glasses with any new 3DTV and a family of four can now be outfitted for under $100. The SSG-3100GB glasses provide up to 70 hours of use from its battery, which is replaceable rather than rechargeable. For higher end models, which include the D7000 and D8000 series LED-backed 3DTVs and the D6500 , D7000 and D8000 plasma models, you can opt for the free 3D Starter kit instead. The kit includes two pairs of 3D active glasses, promotional versions of DreamWorks Animation SKG Inc.'s complete Shrek collection on 3D Blu-ray and a voucher for Megamind 3D on Blu-ray. Customers already receiving this starter kit with a step-up TV model will not be eligible for the new promotion. Below $50? Why even bother. They is only one shutter glasses from Samsung I found that was close to $50 and it was $59. It looked like they were also the lowest quality pair. Why bother? Just get a passive 3D TV with $5 glasses and with like 4-7 included with the TV already if you get an LG.